On episode No. 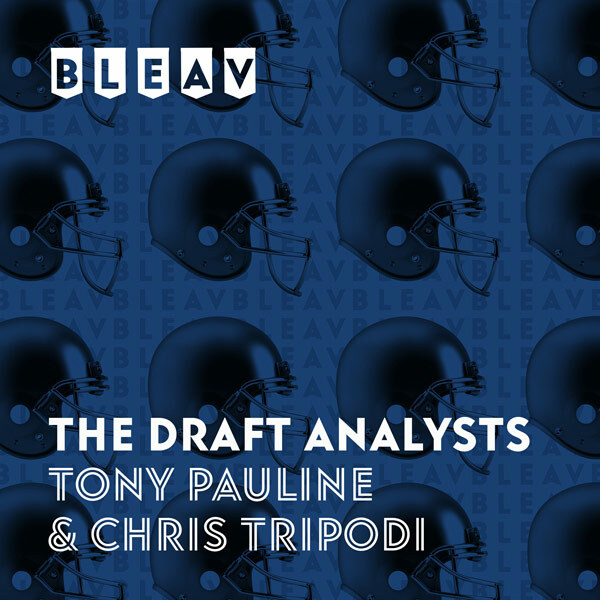 31 of The Draft Analysts, Chris Tripodi and Tony Pauline break down Wednesday’s Senior Bowl practices off the coaches’ film after not being able to attend in person, as inclement weather forced the practices to the University of South Alabama’s indoor facility. They go position by position to discuss players who impressed and others who didn’t and choose winners from the practices, including West Virginia Mountaineers wide receiver Gary Jennings and Washington State Cougars offensive tackle Andre Dillard.